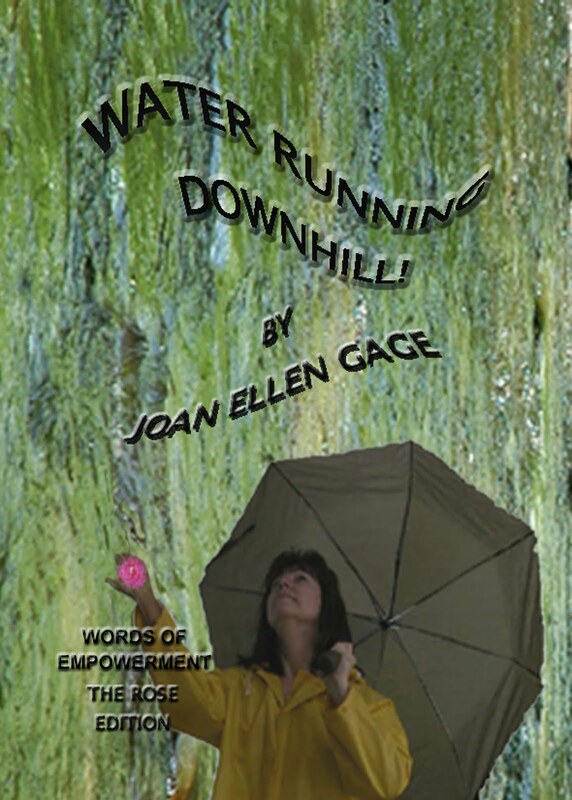 TRAVEL AT THE SPEED OF "NOW" WITH YOUR PERSONAL CHEERLEADER, JOAN ELLEN GAGE.COM: THE QUEST FOR HAPPINESS! What an uplifting posting on this day when they are predicting rain for this afternoon, tomorrow, and storms for Thursday. Yes, we must think positive, and pursue happiness, look for good things, focus on joy. Thank you for this wonderful posting. I sure needed it. 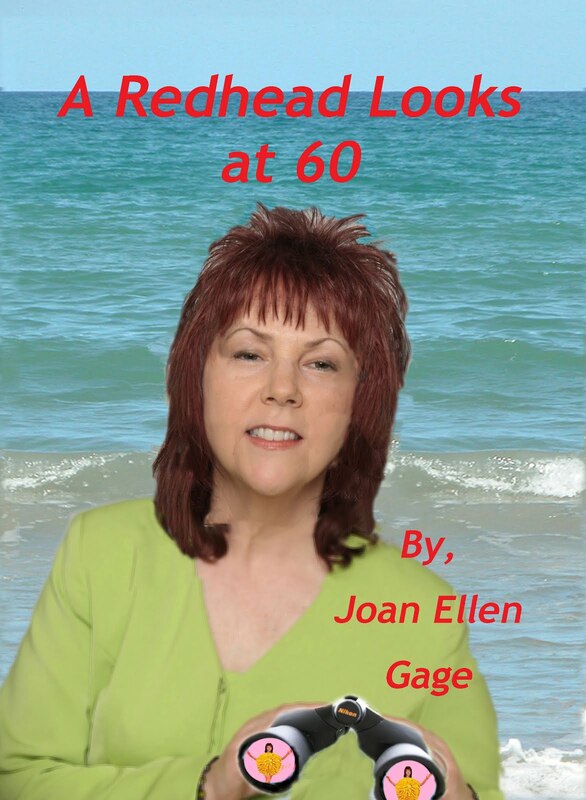 How do you keep that upbeat attitude, Joan? I try, but I have to admit, I can't keep it all the time. Happiness to me is being content with who I am. For many years I didn't recognize my happiness. But one day I realized I was happy much more than I was unhappy. And it was because I was satisfied with the person I had become. I learned to like me. And that made me happy.